*Available in certain countries only. 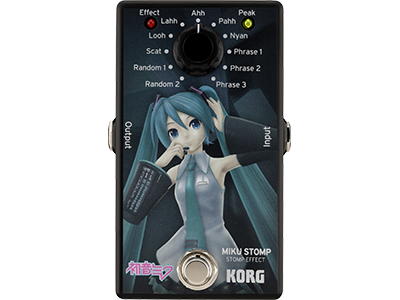 MIKU STOMP is a compact effect unit for guitar that lets Hatsune Miku sing according to your guitar playing. Just connect your guitar, and Hatsune Miku sings when you play. 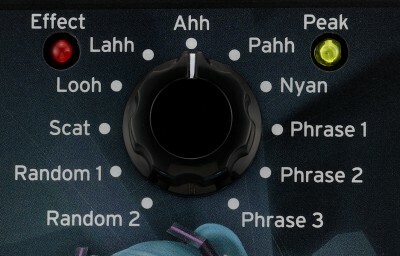 The vocal synthesis technology at the heart of the sound is eVocaloid™, a vocalzing effect based on Yamaha&apos;s next-generation NSX-1 sound engine. 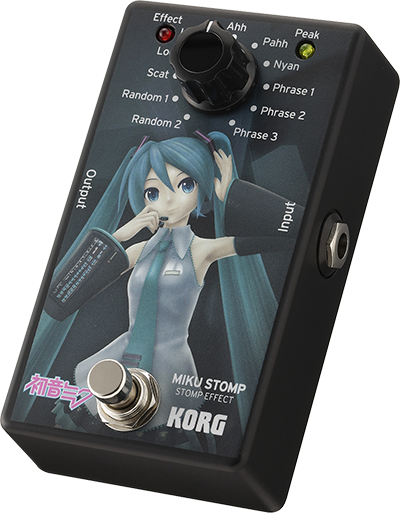 Using your guitar to control Hatsune Miku&apos;s vocals is an easy way to obtain a richly expressive performance that has a different character than when using step-recording or a keyboard.